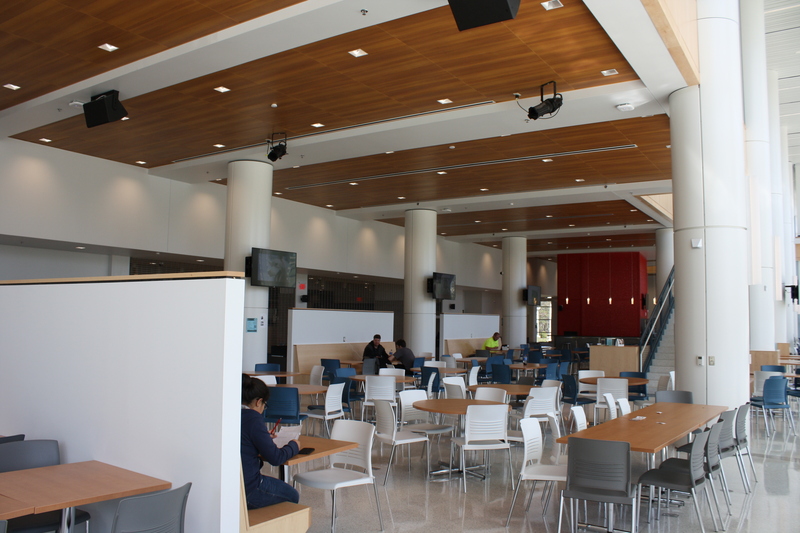 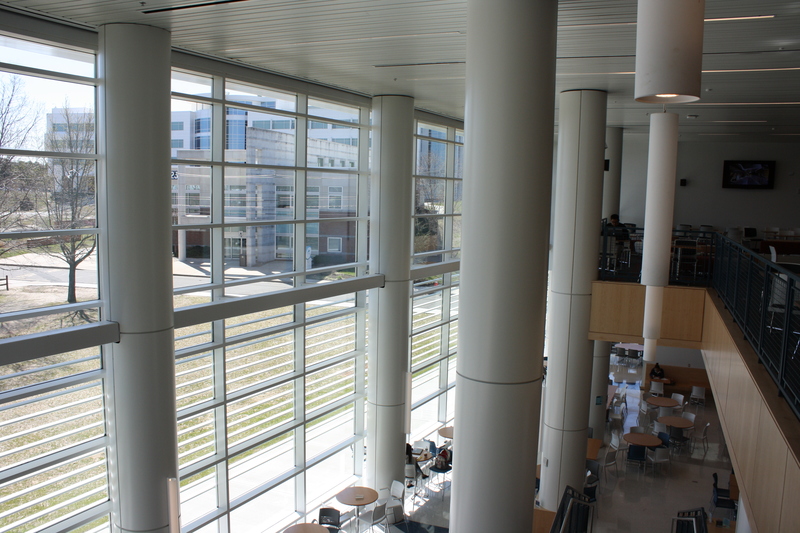 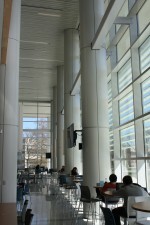 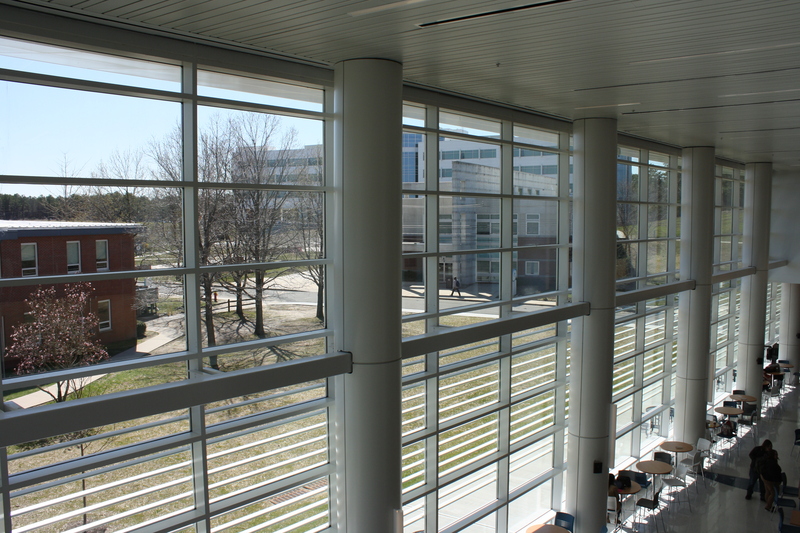 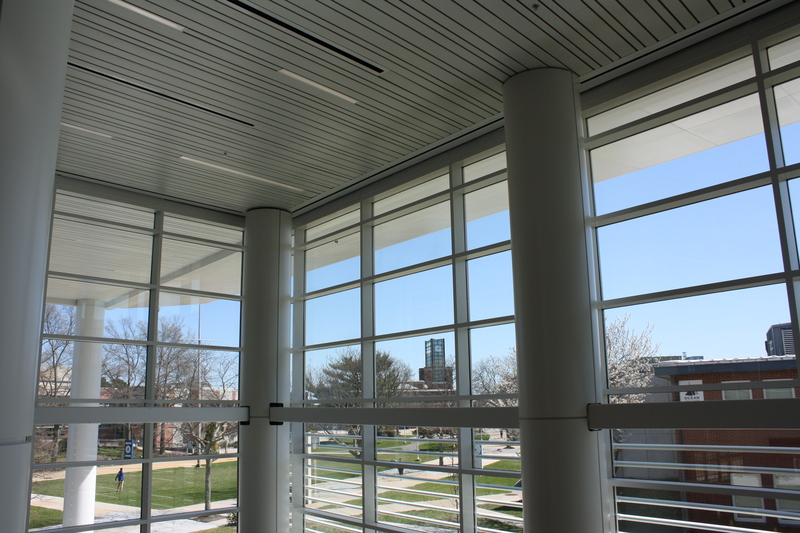 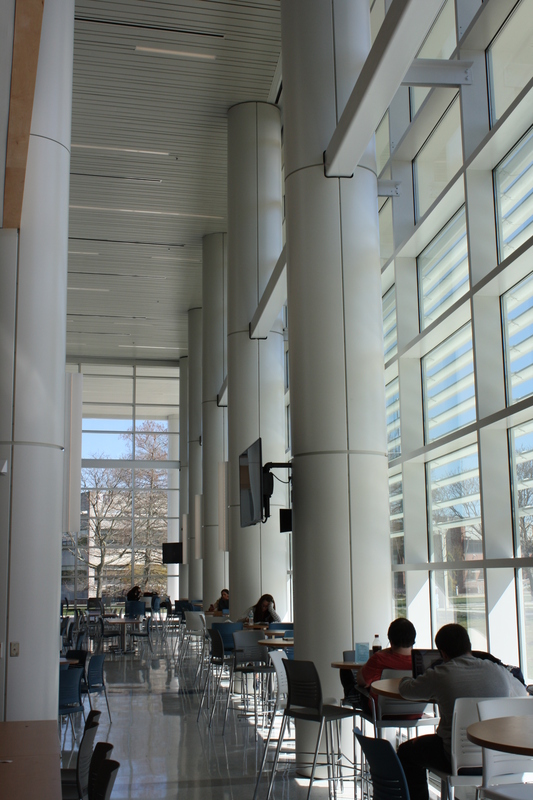 M2000 Aluminum Column Covers with Duranar Powder SAF – Southern Aluminum Finishing Co, Inc.
Materials: SAF supplied the interior stacked round column cover sections. 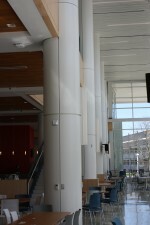 SAF’s scope included custom notching at many of the structural intersections and custom access panels fabricated in the factory prior to finishing. 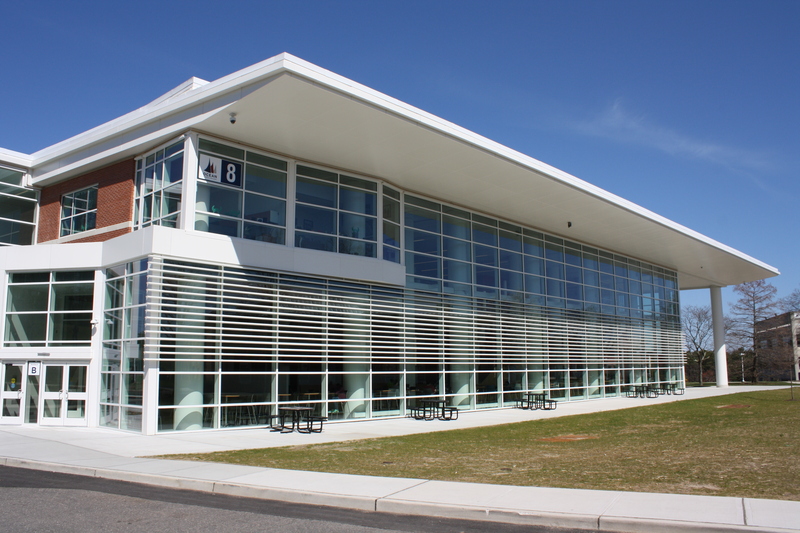 SAF manufactured these columns in our Villa Rica, GA plant and shipped them to Toms River, NJ. 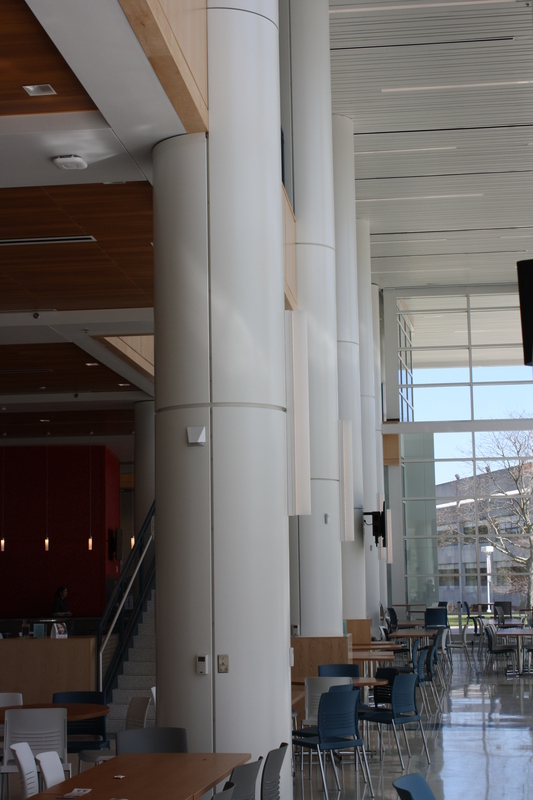 Product: M2000 Column Covers coated with bone white, AAMA-2605 PPG Duranar powder as an alternate to liquid Kynar. 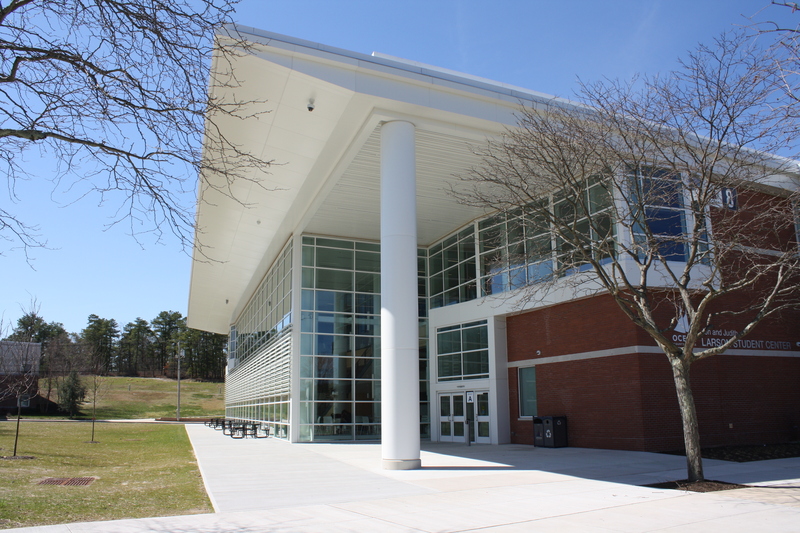 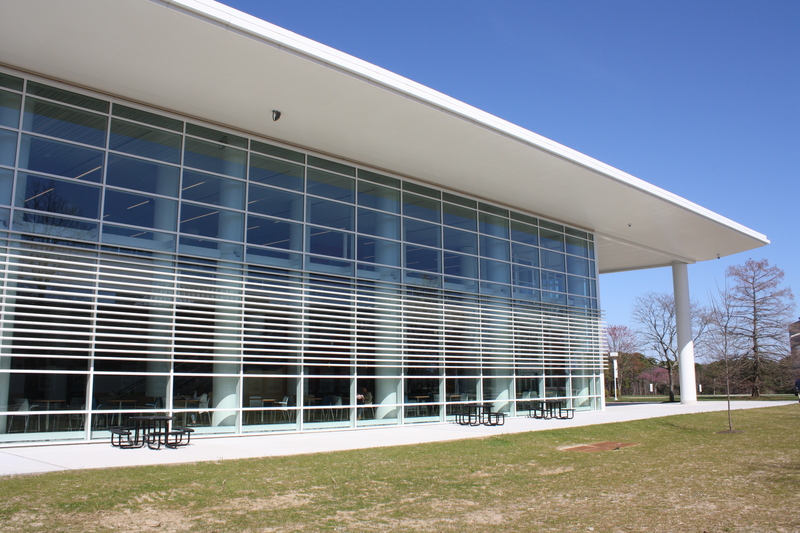 Materials: SAF supplied the painted exterior stacked round column covers for installation at the entryway, as well as exterior soffit and fascia areas on the sloped overhang and entrance.